Drumcode Night w/ Adam Beyer, Sam Paganini, Dense & Pika, Enrico Sangiuliano...and many more! Dixon // LOCO DICE // RØDHÅD // Jackmaster // Andrea Oliva "Official" // BUTCH (DJ / Producer) // Darius Syrossian // Hito // Tijana T...and many more! 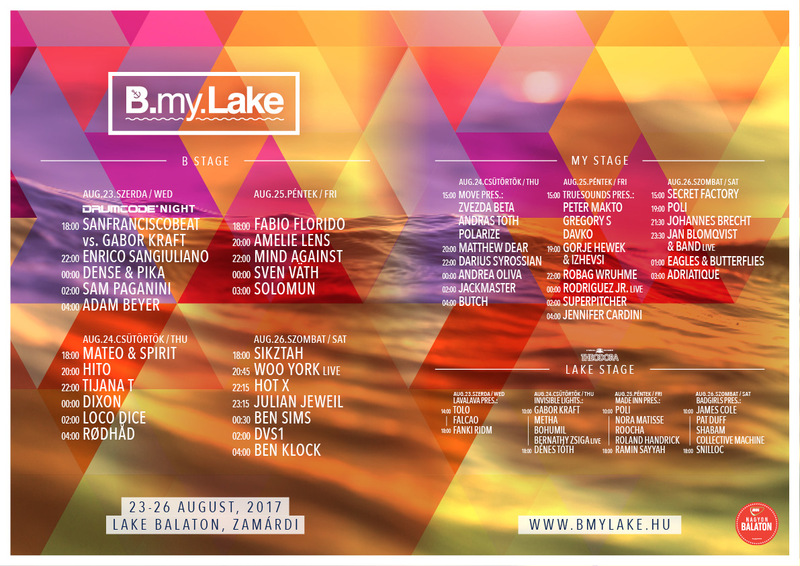 Sven Väth // Solomun (Official) // Amelie Lens // Fabio Florido // Gorje Hewek & IZHEVSKI // Jennifer Cardini // Mind Against // Robag Wruhme // Rodriguez Jr...and many more! Ben Klock // Julian Jeweil // DVS1 // Ben Sims // Adriatique // Eagles & Butterflies // HOT X / Tibor Horvath // Jan Blomqvist & Band Live // Johannes Brecht // Woo York Live....and many more!